Appraised at over $12M, Vendovi Island’s failed auction in September had a high bid of just $3.3M, and it has now sold for just $6.4M. Have private islands followed the US real estate market downhill? 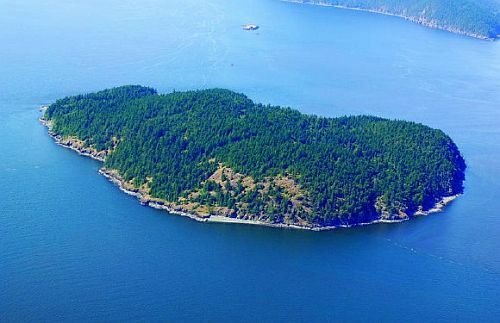 According to the Wall Street Journal, Washington State’s privately-owned Vendovi Island – a 200-acre property found 68 miles north of Seattle – has been sold to a preservation trust for US $6.4M. The island sold for substantially below the reported $12.5M appraisal value. Previously in September, the Seattle Times had reported that the owner of Vendovi had failed to approach the US $14.5M asking price he hoped to achieve at auction. The sole bid at the September auction, made for a mere US $3.3M by a preservation trust (unnamed, but likely the current buyer), was not accepted. The island, marketed by the auction house JP King of South Carolina, was reportedly on the market for more than two years prior to the auction on September 30th. 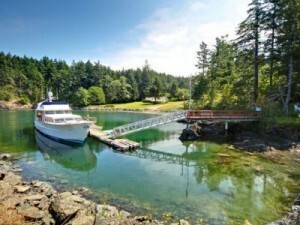 The desirability of real estate in the scenic San Juan Islands makes the deep discount onVendovi striking. The region is home to the two of the most expensive property markets in Washington State – the Orca and San Juan islands – and has long been the premier recreational home location for well-off residents of Seattle. However, Washington State reported record housing foreclosures in September, and has seen property values plummet since 2008. The failure of Vendovi Island to sell at anywhere near the appraised value can be seen as a symptom of the broader afflictions suffered by the American housing market over the past two years. The widespread real estate crisis may have taken longer to impact the luxury market, but the same contributing factors – lack of access to credit and capital, fear of over-leveraging assets, and market uncertainty – still apply to properties intended for wealthy purchasers. 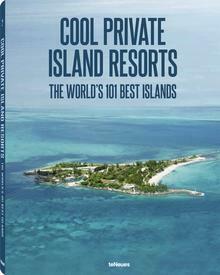 However, the private island market is also unique, and the rules that govern conventional luxury real estate may not always apply. In a small sector where the limited (or non-existent) comparable sales often have to be judged in decades rather than months, establishing a fair value for private islands is difficult. The often-arbitrary nature of island valuation and their attraction for speculators has led to prices which sometimes doubled, or even tripled, from one year to the next. According to Vladi, the private island market may simply be experiencing a much-needed correction after years of unrealistic prices.